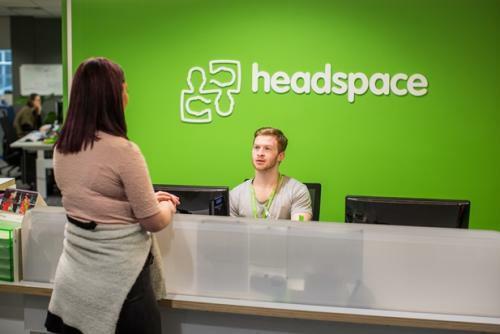 EACH has recently been selected as the lead agency to operate the headspace Dandenong and Narre Warren centres. If you use the service at Dandenong or Narre Warrenneeds, headspace will need to transfer your personal information and health records to EACH. You will receive a letter in the mail about this, but if you need more information or are unsure about anything, please call 1300 331 981. Be assured, this change has no impact on the services you currently access. We look forward to responding to the needs of young people in the community.